Celebrating Correctional Nursing During Nurses Week: Essay Winners Announced! 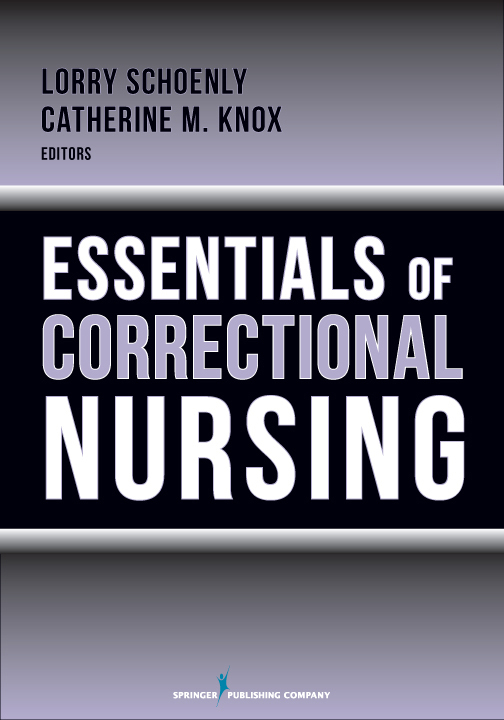 These nurses will be receiving an autographed copys of the Essentials of Correctional Nursing book. In addition, their essays will be featured in upcoming posts on this blog. Thanks to all who entered an essay….and thanks to all correctional nurses for your hard work providing quality healthcare in the criminal justice system! You make a difference everyday and you are essential!